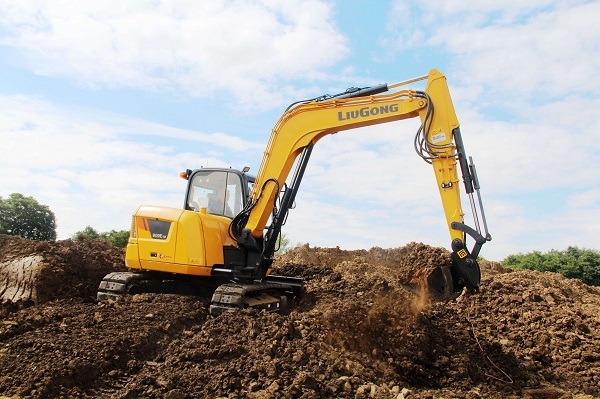 LiuGong and Dressta are currently showcasing a 20-machine lineup of tough equipment designed for the world’s toughest conditions at bauma this week. This lineup clearly demonstrates the companies’ capability to deliver machines for every major application; mining, quarry and aggregate, demolition, material handling, utilities, landscaping, road and highway and agriculture. The nine new models making their bauma debut have been inspired by close collaboration with customers. They include new wheel loaders, excavators, a motor grader, a forklift and two new dozers from Dressta. The new 909 ECR is a perfect example of LiuGong’s customer-centric approach. Designed in close cooperation with UK plant hire customers, this compact radius machine is new from the ground up. Offering excellent stability, the 909ECR is a highly versatile tool carrier enabling it to use a wide variety of attachments, ranging from buckets to hammers, in road and inner-city applications. Get more LiuGong news here!